At Fredericton Volkswagen we are asked a lot of questions about the many different lights that our vehicles have. The important thing to understand about our warning light system is this. Volkswagen uses Green, Yellow, and Red to emphasize the importance of what you are seeing. At the intersection, a stop light with a green light means go, yellow is a cause to pay attention, and red means stop driving your vehicle. Below is a list of all warning lights that you might see on you Volkswagen. Contact us if you have any questions related to a light or anything about your VW. 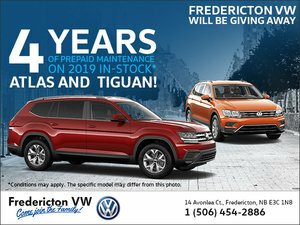 Fredericton Volkswagen is here to help out and it’s our job to keep you running safely. 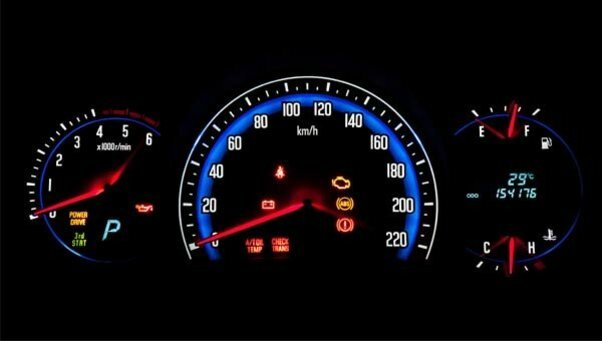 Some of the most important lights to be aware of when operating your vehicle are the Low Fuel light, Check Engine light, ESP light (stability control), ABS light, Particulate Filter light (for newer TDI Diesel engines), Air Bag light, or even your glow plug light (TDI). If one of these lights aluminates, what should you do? Here are some helpful tips to determine whether your vehicle has a major or minor problem. Having spoken with clients in this situation, we understand it can be scary driving down the road when all of a sudden a warning light aluminates on the dash. I have a warning light on. What do I do now? If a light should come on and it’s flashing or red in color, it’s important to stop driving your vehicle as soon and as safely possible. Chances are it won’t be running very well anyway and by continuing to operate your vehicle you may harm it. If your vehicle is under VW Warranty, call Road Side Assistance at 1-800-411-6688 and they will have you towed to the nearest authorized Volkswagen repair facility. If a warning light comes on and it’s not flashing, you should have your vehicle looked at as soon as possible. However, if your vehicle feels like it’s running normal, in most cases it's okay to continue to drive your car. The light is on for a reason, and in most cases you have a sensor that is picking up a code or signal that is outside of the normal range of operation for your vehicle. Leaving a light unchecked is potentially dangerous to the long term health of your vehicle. In either scenario, if a light is on, it is time to schedule a service for your car. Our factory trained technicians with their specialty training and diagnostic equipment can easily check and diagnose what the cause is. Most of the time, the charge to repair these warning lights is less than you would pay at a non-Volkswagen repair facility due to the fact that it normally takes us less time to find the problem. If your Volkswagen is still under factory warranty, or if you have a Certified Pre-Owned Volkswagen with an extended warranty, then most of these repairs would be covered at no charge. What can I do to prevent a light from coming on? We suggest that you follow the manufacturer's suggested maintenance. That will help prevent lights from coming on from worn or dirty parts. At your bigger service appointments -- the ones that fall on a 30,000 km interval -- Fredericton Volkswagen scans and checks for fault codes that may be present in your computer that didn’t illuminate a light. You can find these maintenance schedules in your owner’s manual. We also have pricing pamphlets located at the dealership available for each specific engine. For more information, or to book your service appointment, contact us today!